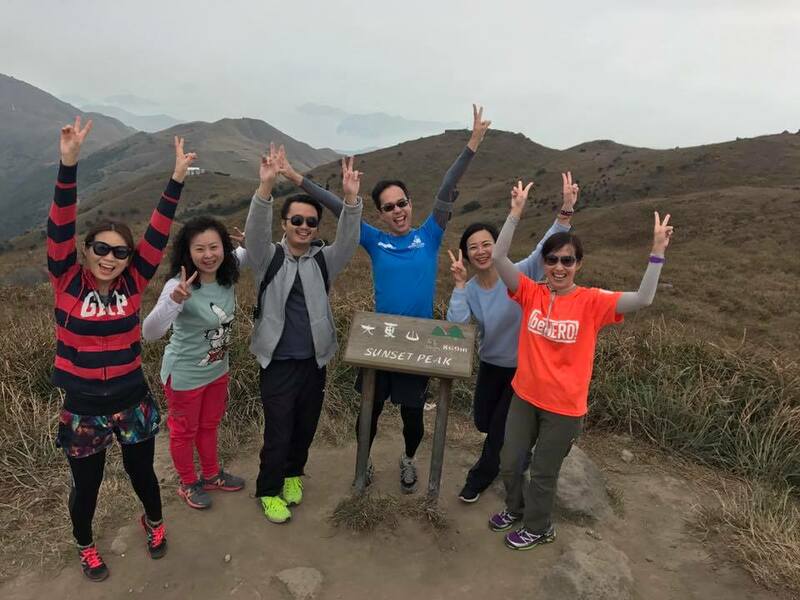 Winter Hiking to Sunset Peak on 17 Dec. 6 Alumni joined this challenging hiking trail in Lantau South and completed the trail with a successful selfie! 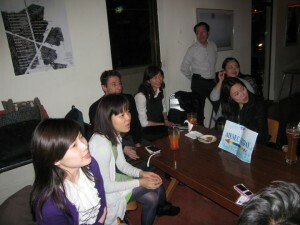 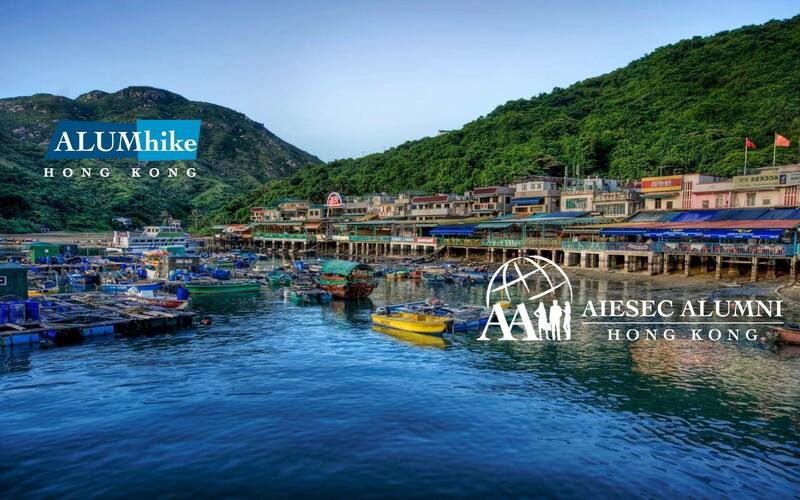 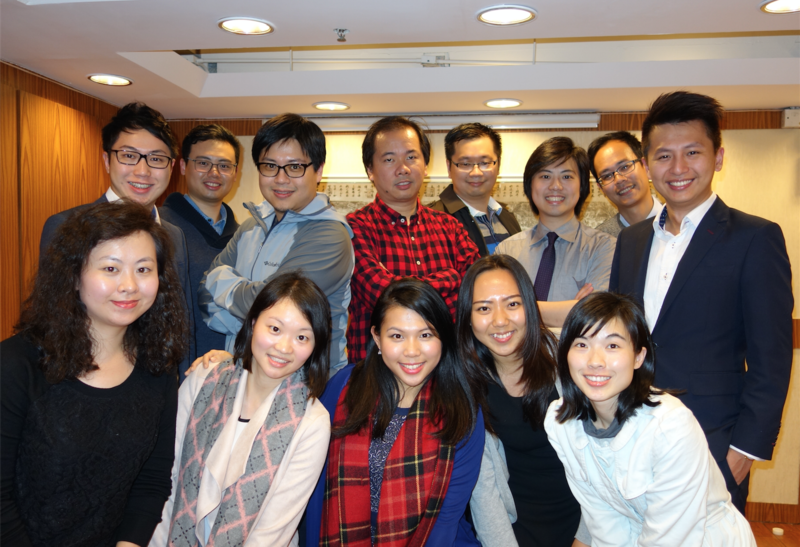 AlumNite – AAAHK X’mas Party was great on 9 Dec! 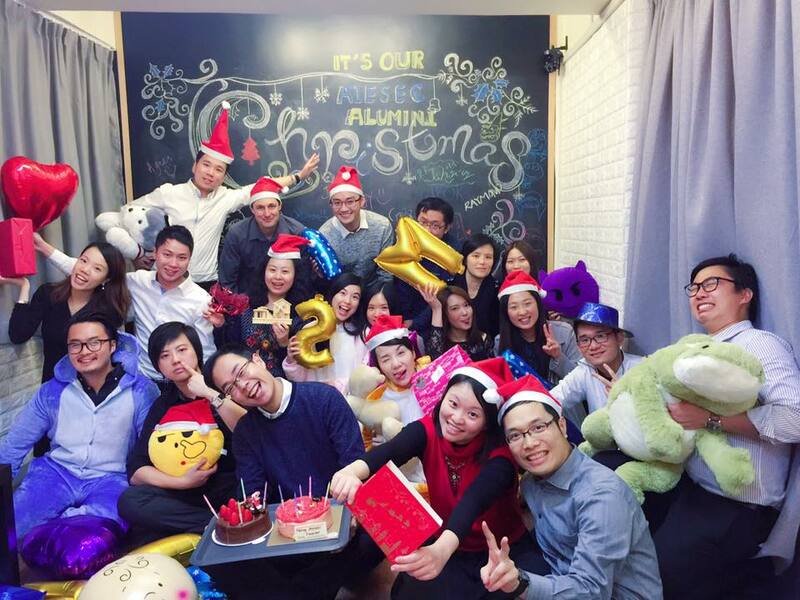 AlumNite – X’mas Party on 9 Dec! 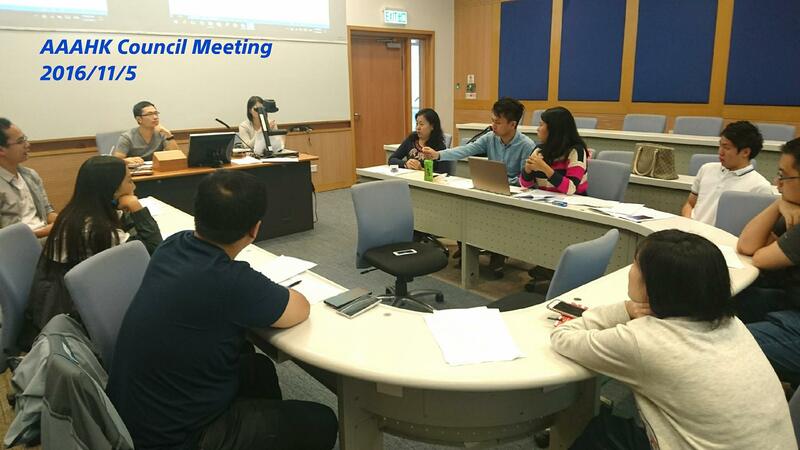 Thanks all the board of directors joining the meeting this Saturday morning! 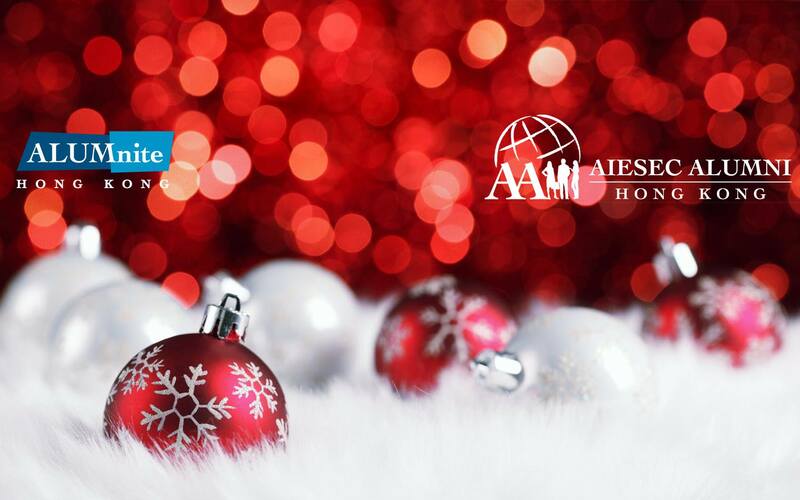 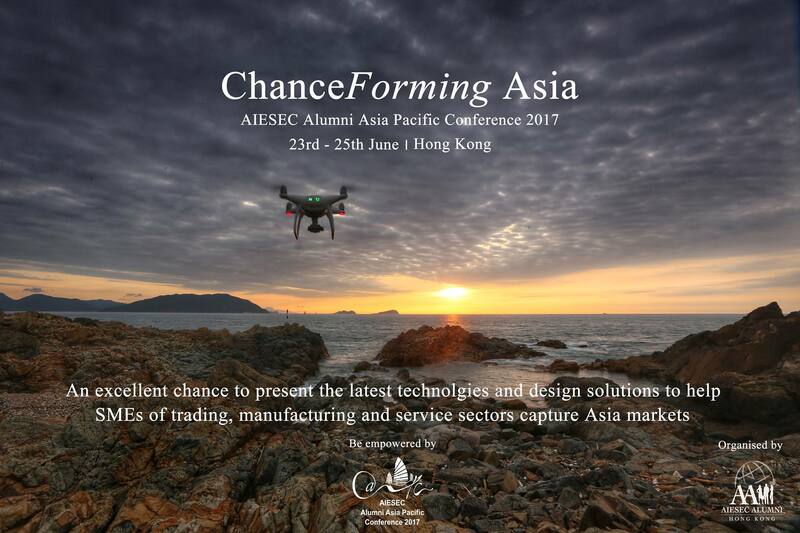 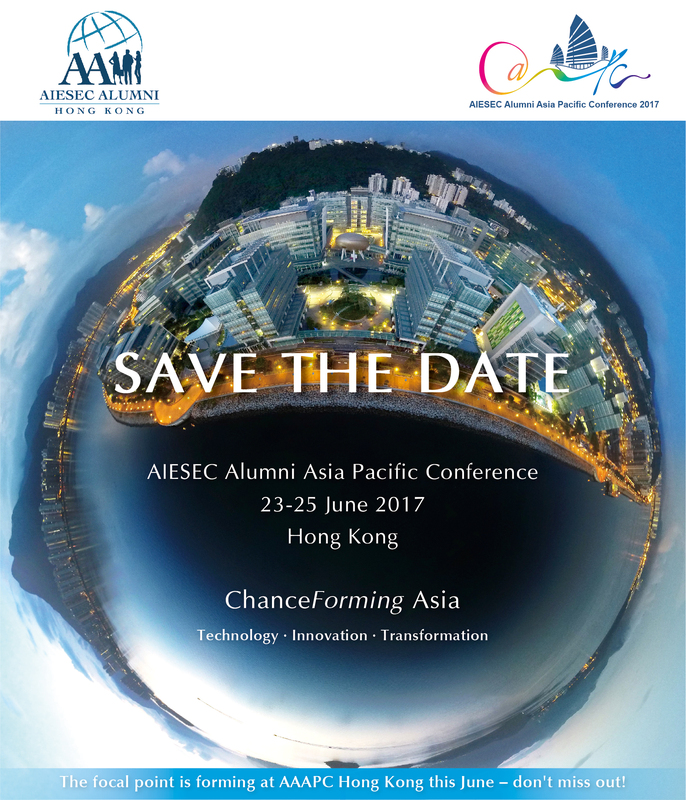 Looking forward to the upcoming AAAPC 2017, Xmas Party and AIESEC Friday!